Dr. Anthony A. Testa, a native of Monmouth County, received his undergraduate education at the University of Delaware. He completed his graduate dental training at the University of Medicine and Dentistry of New Jersey. Dr. Testa graduated as a top student, held in high regard by both faculty and his peers. At UMDNJ, he served as the President of Gamma Pi Delta, a Prosthodontic Honor Society, and as President of the Italian - American Dental Society. Dr. Testa expanded his skill set, completing a General Practice Residency Program with the Department of Veteran’s Affairs - New Jersey Healthcare System in East Orange, New Jersey. The program focused on comprehensive treatment planning and multi-disciplinary dental care. 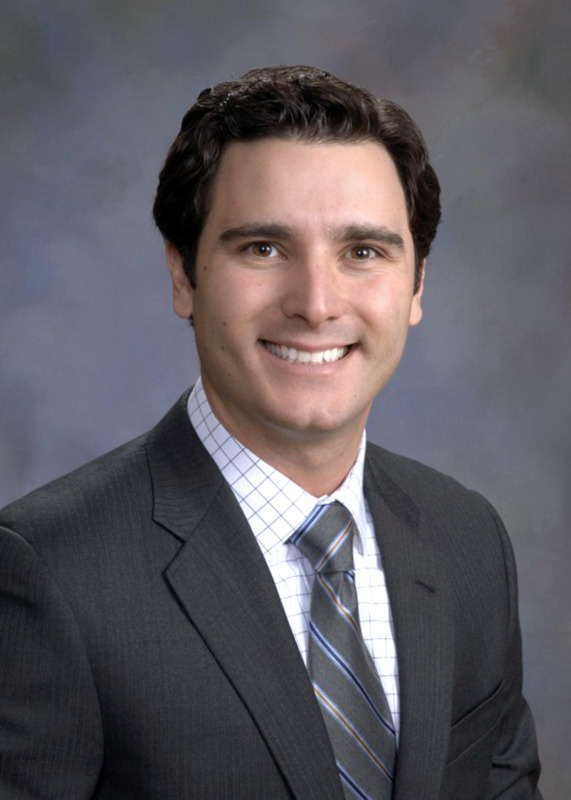 Dr. Testa is an active member of the Academy of General Dentistry, the New Jersey Dental Association, the Northeastern Gnathological Society and the American Dental Association. Dr. Testa is committed to academic and clinical excellence, and brings his experience to provide the highest quality of dental care to his patients.